Podcast: Can one ETF rule them all? Did Dale Towert ruin our lives, our business and possibly the ETF industry? Turns out Dale is a powerful guy. He sent a link to the “Investing Demystified” video series by Lars Kroijer and immediately changed the way I think about ETFs. 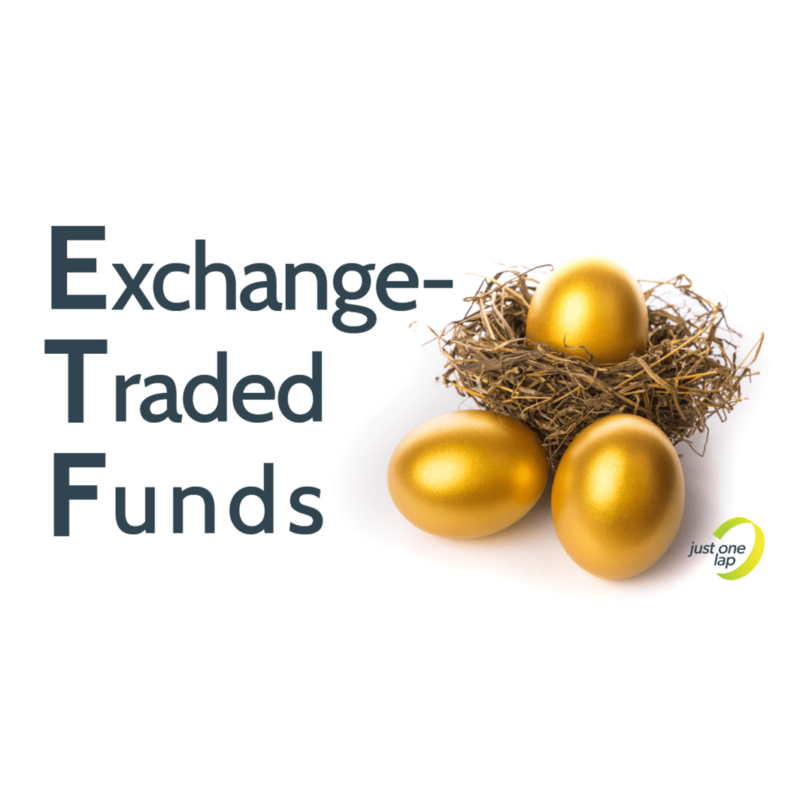 In the videos, Kroijer makes an argument for a single world-wide ETF combined with bonds as a complete investment strategy. Over the years my ETFs expectations changed. Instead of hoping for market return, as it says on the sticker, I’ve been trying to use my ETFs to outperform the market. In douche parlance, it’s called “seeking Alpha”. In the real world, it’s called “a fool’s errand”. We didn’t think it was possible to simplify our investment strategy more than our existing ETF portfolios, but in this episode we do. By the end of the conversation, I land on holding the Satrix MSCI World (Developed Markets) and the old school Satrix Top40. We also discuss a Finweek article sent by Christoff Gouws. The article advises structuring your retirement savings in a more tax efficient way. It inspired me to work out how much tax I would pay on the one third of my annuity I’m allowed to cash out in retirement. The answer horrified me. At my current savings rate, I’ll pay 34.6% tax on the lump sum. This excludes the income tax I’ll pay from the money I earn from my annuity. I used the rates on this page. At first glance, I’ll be paying more tax I’m currently saving on the lump sum. On the other hand, the 27.5% tax break I’m currently getting is pushing me into a lower tax bracket. That means I pay less capital gains tax – largely irrelevant because I have no intention of cashing in my investments. The tax I’ll pay on the annuity income is what is going to resolve this issue for me. Currently, the first R117 300 per year received after age 65 and R131 150 after age 75 is tax-free. Presumably I’ll withdraw the tax-free amount every year and supplement my income from other investments. My tax-free savings account will come in handy here, as well as my R40 000 capital gains allowance. It’s also worth considering the opportunity cost of not making the most of the tax rebate. Can the money I save in the lower tax bracket earn more money than I’ll be paying in tax once I retire? If the article inspires you to go through this process and you have more success than I’ve had, please share your calculations with me. Lastly, Simon talks about an index methodology mailing list in this episode. Subscribe to that list here. Remember to send your questions to ask@justonelap.com.